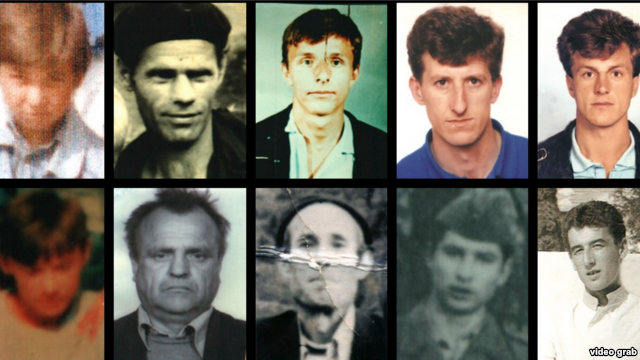 Here are the faces of thousands who died in Srebrenica …. So writes Dzenana Halimovic who started the project of collecting the victims’ photographs. Take a moment, take a look. Let us not forget!